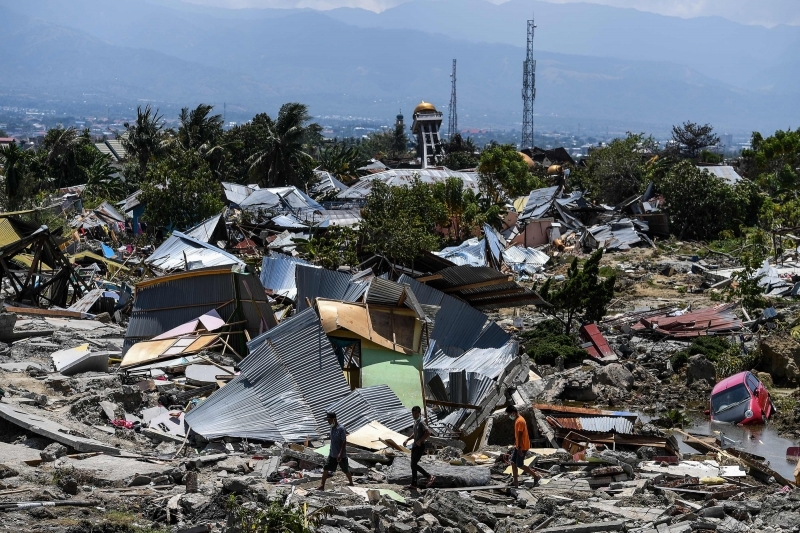 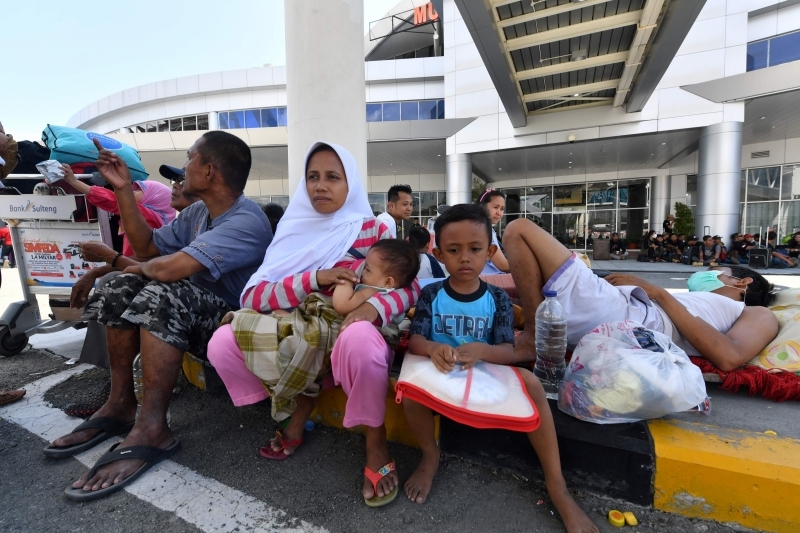 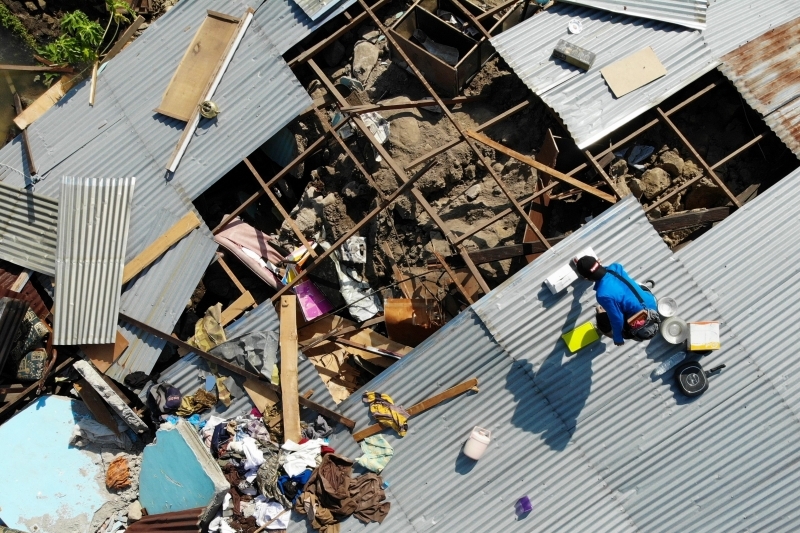 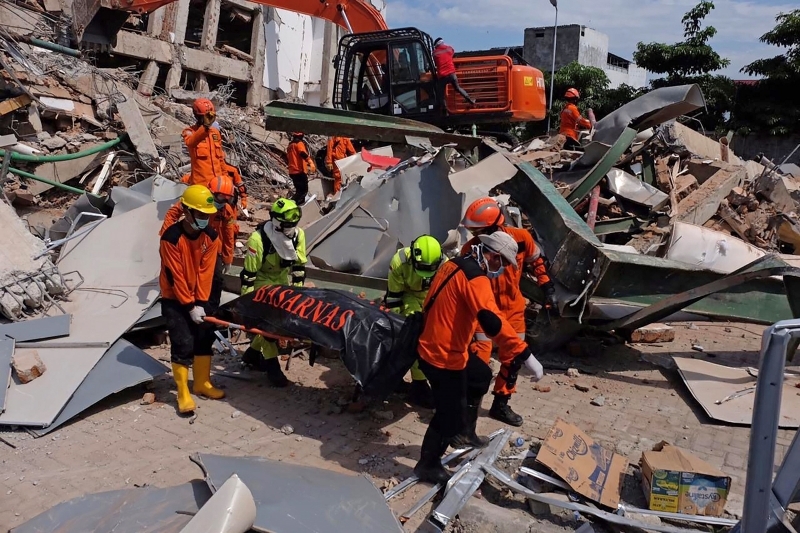 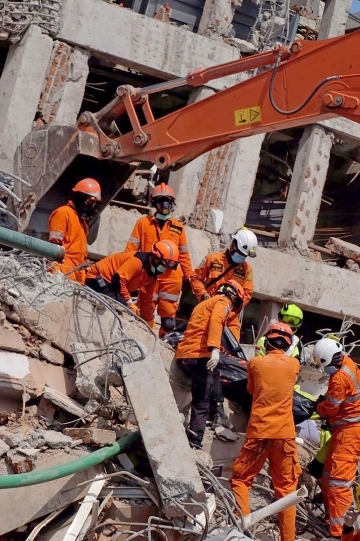 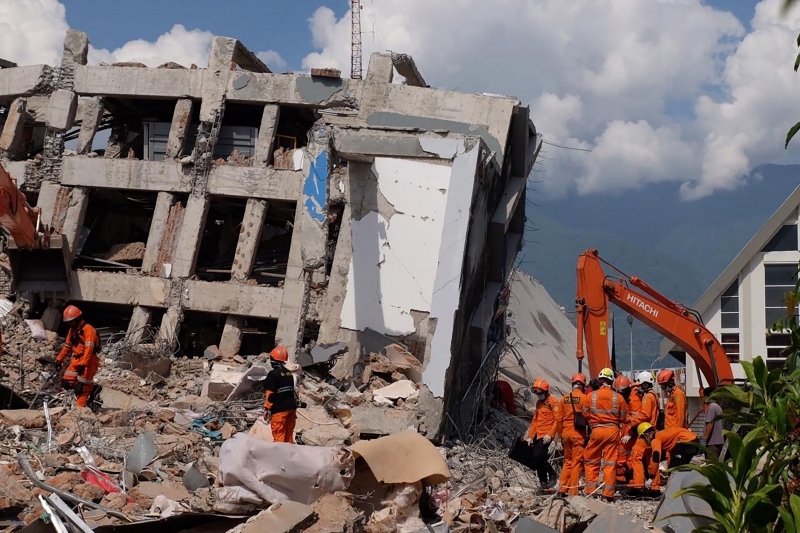 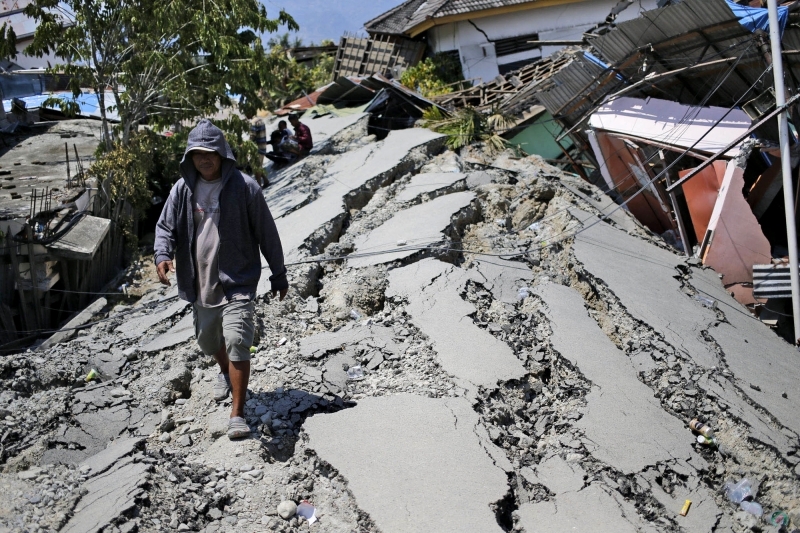 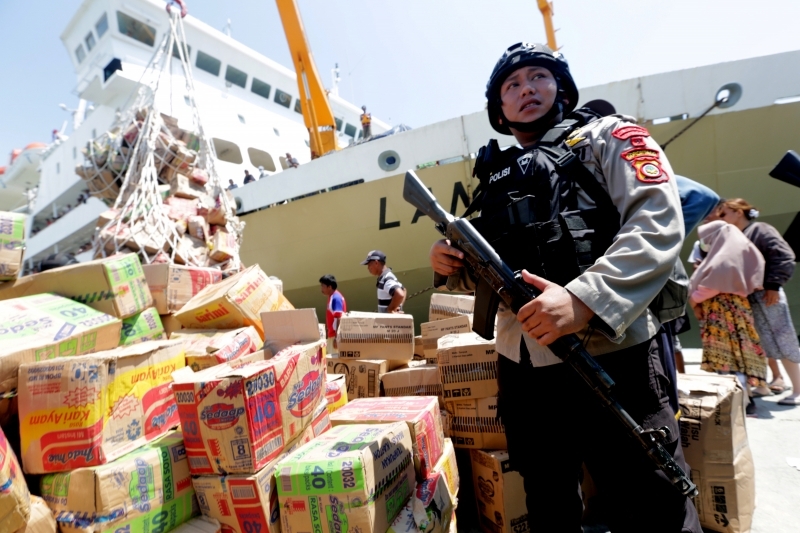 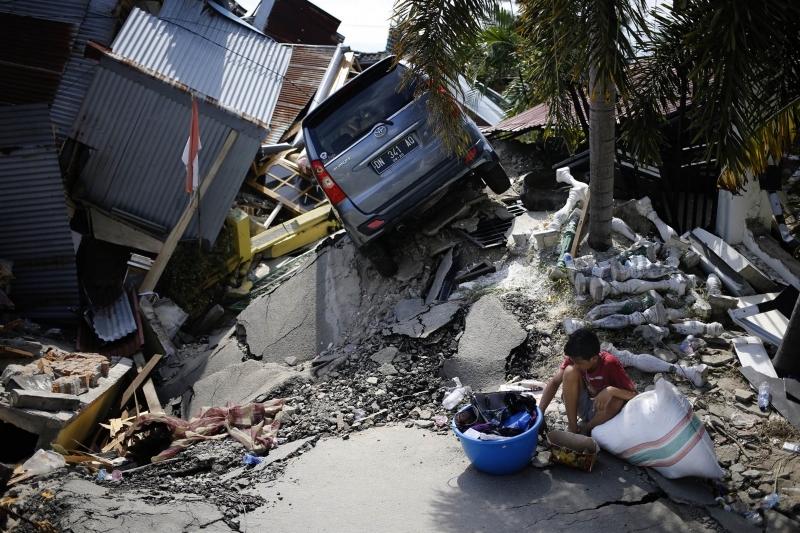 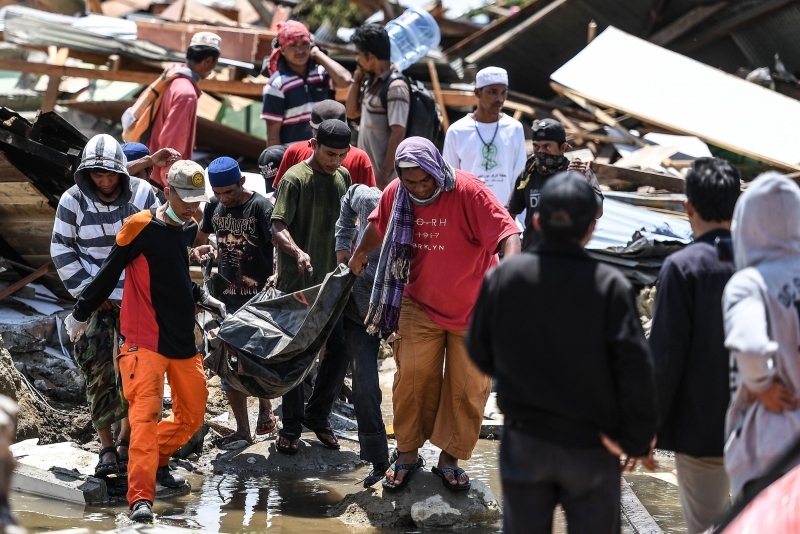 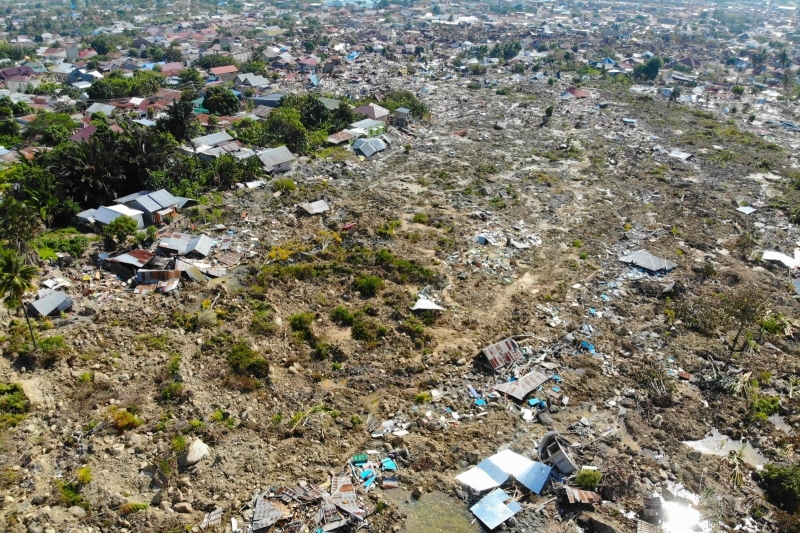 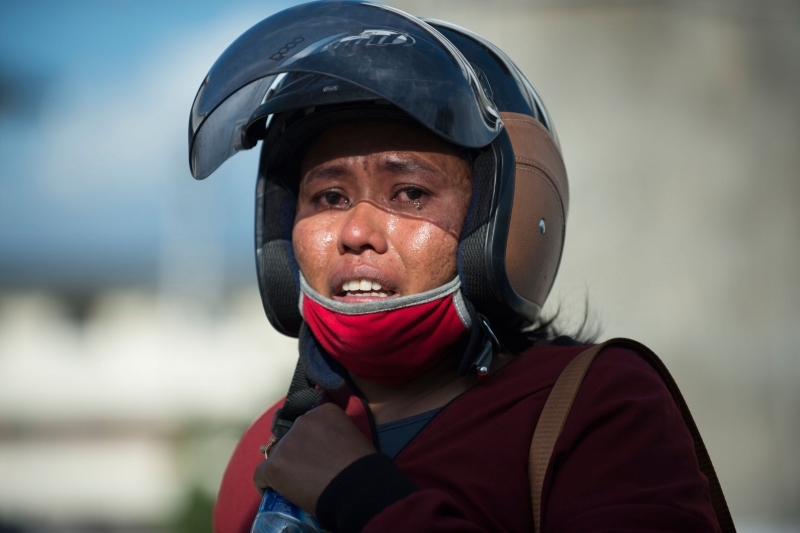 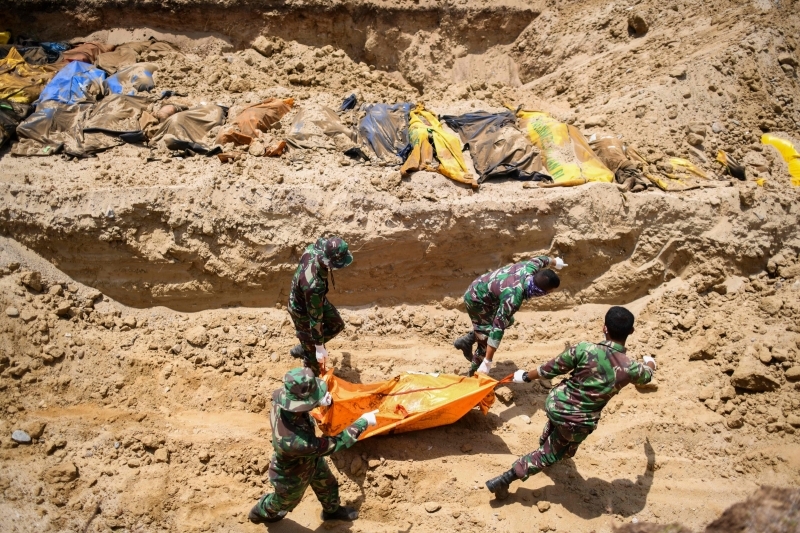 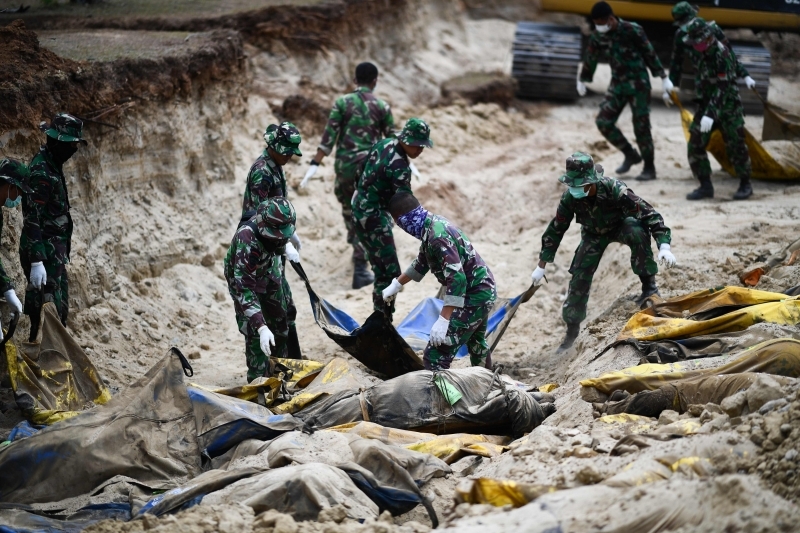 The Indonesian government is coordinating a large-scale search-and-rescue effort as it has confirmed on Tuesday that the death toll of the Friday earthquake at 1 234 people. 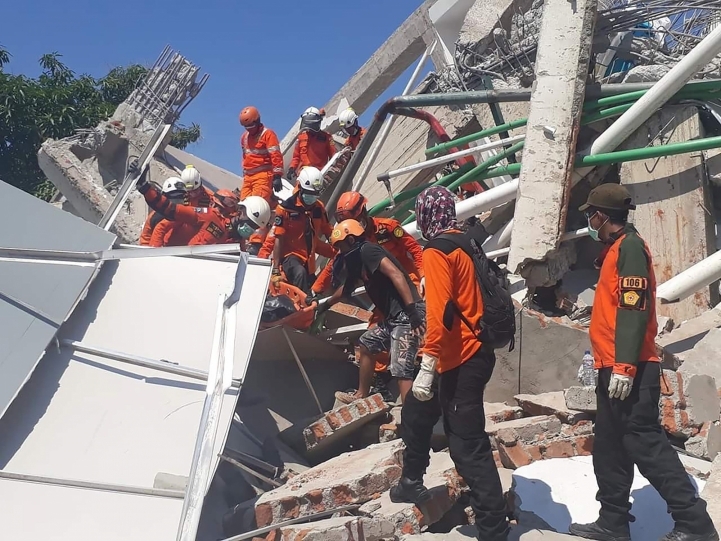 American news agency AP reports that in the Sulawesi island of Indonesia, a magnitude 7.5 earthquake struck at dusk on Friday, September 28. 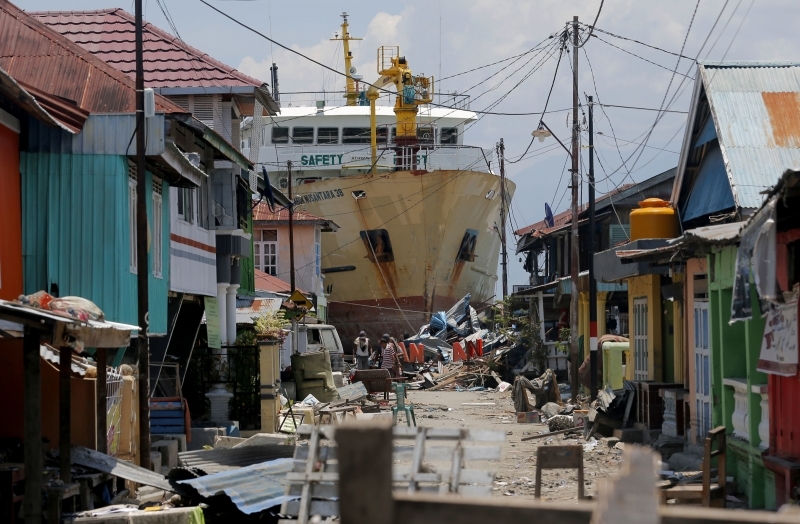 It also triggered the tsunami said to have been as high as 6 metres in places.